The majority of business owners understand the importance of using keywords to generate free, organic traffic across search engine results like Google. The problem is that unless your business has a massive following, trying to rank for any keywords, even long tail keywords, can be an uphill battle. First, we will look at some popular keyword tools and then we will show you how to evaluate your keywords to see if they really will make a difference to your rankings and conversion rates. To gain the best out of these keyword tools, you might have to pay for their premium subscriptions, but in the end, it can be very cost-effective. Moz Keyword Explorer: This is one of the most popular keyword tools on the market with a host of searches that even lets you identifying your competitor’s best ranking keywords. Google AdWords Keyword Planner: Ideal for finding focussed keywords for targeted audiences. Google Trends: Insert your keywords and find more focussed long tail keywords on trending topics in your industry. io: An easy to use browser research tool to find long tail keywords based on your current keywords. io: The great benefit of this tool is that it not only searches for keywords, but it also use Google Trends to show you the web pages that already rank well for these keywords. Pro Tip: Use Google’s Keyword Planner to find relevant keywords to include in your blog posts. Choose a keyword that you want to get on the front page of Google for; that will help increase traffic. You can find out how many people are searching for a specific key phrase using the Google AdWords Keyword Planner which will tell you on average how many are searching for that key phrase each month. I would suggest choosing six to twelve keywords you would like to get ranked for and sort them from highest search volume to lowest search volume. You want to include the most searched for terms in your title in some way. Finding new keywords, particularly long tail keywords, can give your organic ranking a big boost. But you still need to identify which of these keywords to prioritise. One way to do this is to evaluate your click through rate (CTR), and using this to determine how much traffic you would receive if you increased your position in the serps. You can then decide how much this increase in ranking is worth to you in monetary terms. 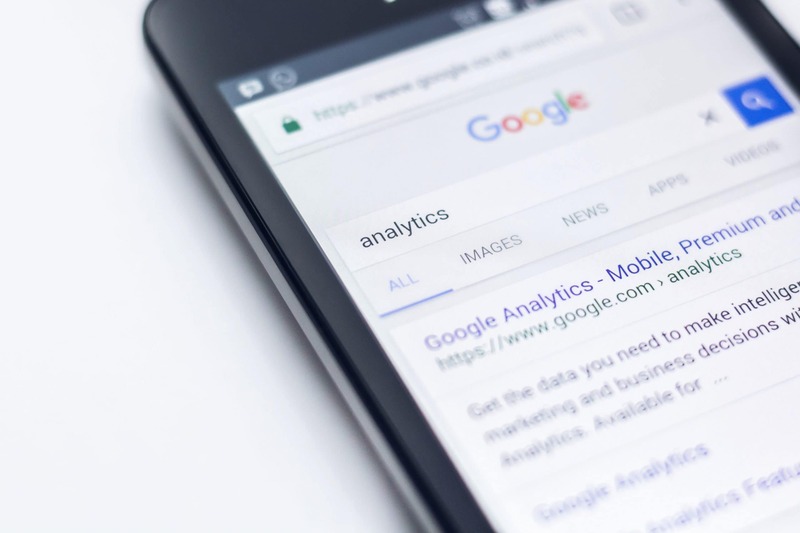 To do this, you will need to download data from Google’s Search Console (the old Webmaster Tools), in the Search Analytics section, selecting at least 90 days, as well as all data for Clicks, Impressions, CTR and Position for non-branded keywords. Download this data as a CSV file and then you can add your own data, such as the dollar value of each conversion and your conversion rates too. This allows you to decide which keywords are going to be worth targeting. At Chilli, we have Google AdWords specialists, SEO know-it-all’s, Social Media Guru’s, and Advertising Authorities. Basically, Digital Market Masters! We will work with you to understand your goals, create strategic plans to achieve them, and then guide you through their execution. Want to learn? Contact out ream today.